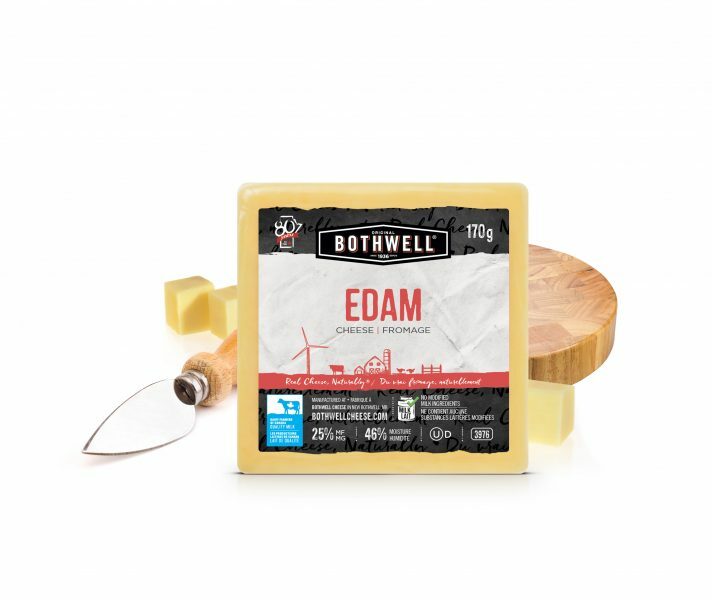 Our Edam cheese has a lower fat content than most of our varieties, yet it still holds up where taste is concerned. This creamy cheese has a mild flavour, complemented with a pleasantly bitter edge. A creamy cheese with a pleasant, bitter edge, Edam pairs well with Shiraz, Syrah, Riesling, Pinot Noir, Pinot Gris and Champagne. Enjoy with dark ale for full-bodied flavour. 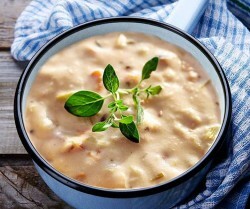 This savoury & creamy chowder is best served with salad, crusty bread and dark ale on a crisp winter day.